To raise up young leaders that can tackle Uganda’s most pressing challenges— youth unemployment, corruption, violence and poverty—the Global Peace Foundation (GPF) is working with schools to provide innovative values-based education. Its signature program, Character and Creativity Initiative (CCI), seeks to make education more relevant in the twenty-first century by teaching essential skills like entrepreneurship and emphasizing ethical values. The program has been implemented in six schools and has been gaining momentum in the first quarter of 2016. 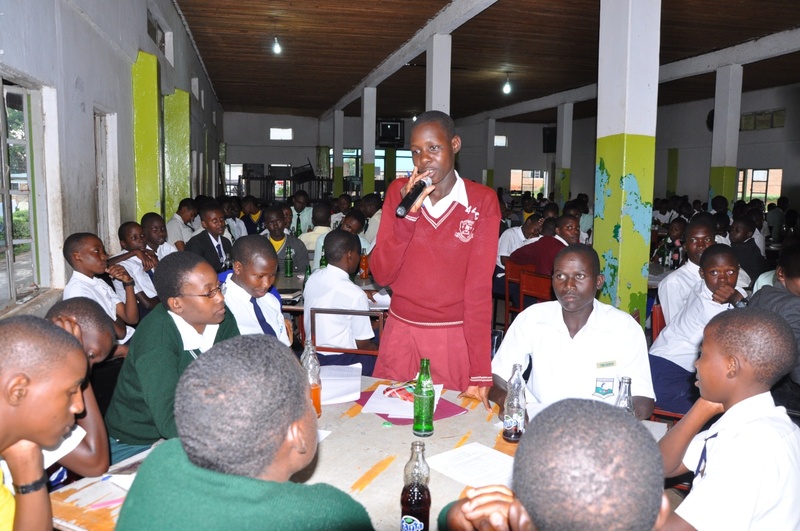 Three hundred students attended a leadership and entrepreneurship training on January 5, 2016 in Mukono, Uganda. 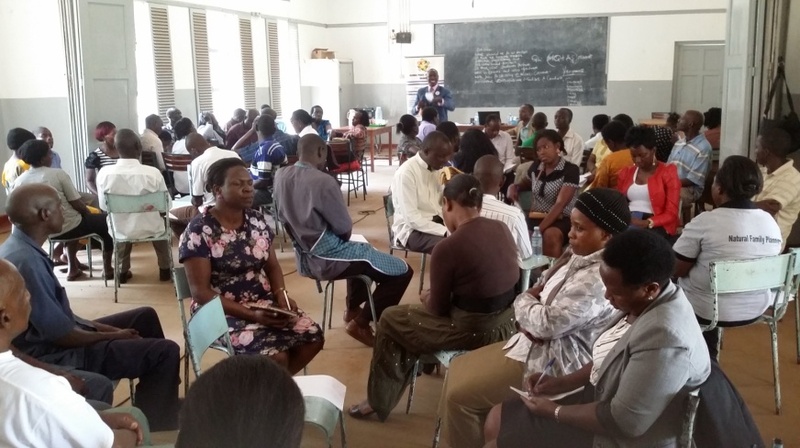 One month later, fifty high school teachers from CCI demonstration schools attended a beginning of the year planning seminar in Kampala. Gita Amos, Head Teacher of Seroma Christian High School, said that CCI has helped his school win recognition as Uganda’s best performing school of 2015. Amos is one of the three hundred educators who have attended CCI training to become better teachers and positively transform their schools. Global Peace Foundation Uganda also provides the wider public with current education-focused information and resources through weekly nationally televised programs featuring GPF Uganda country director Milton Kambala and broadcast by STAR, Record and UBC television stations. The Character and Creativity Initiative is also currently operative in Kenya, Nigeria, Brazil, Paraguay, United States, Malaysia, Philippines and Nepal. The program continues to gain major education partners in Uganda such as the Ministry of Education and Sports and National Curriculum Development Centre.